Thank you all for being a child's friend! A special thanks for your support in our RFAS events & annual Charity Dinner! 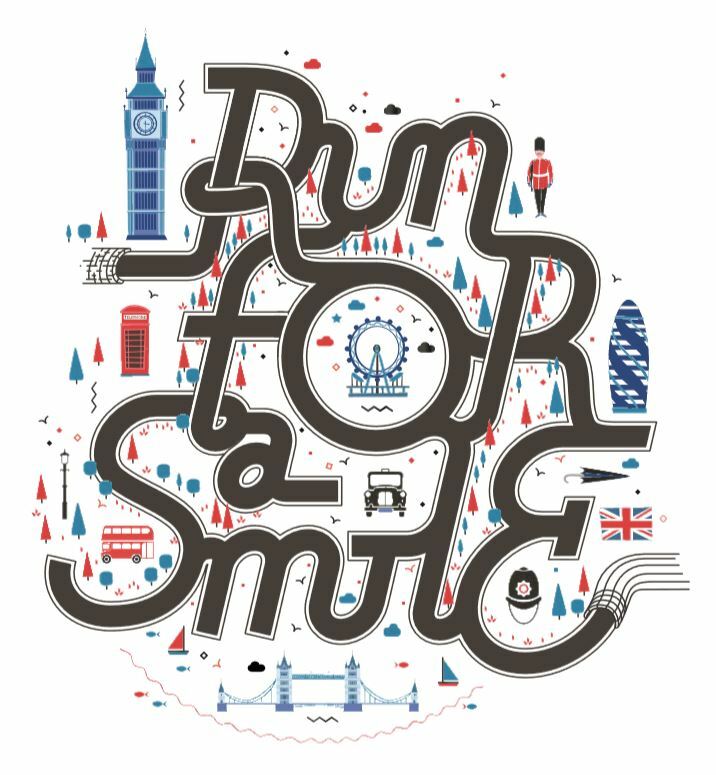 Please support us during the London Marathon on the 28th of April 2019! Finally after 15 years of charity work in Africa, India and south East Asia, Nadjmi Foundation was established with 3 distinct goals. Keeping these goals as a sound fundament was necessary to establish a center of excellence in the developing world. The first of such a center was successfully established in Shiraz, in the south of Iran at the Dental School of the University of Shiraz in May 2018. In the meanwhile contact has been made with different other universities where the creation of such a center is needed. In order to organize a total cleft care, the creation of a team of specialists like orthodontics, speech therapists and genetics is necessary beside the surgical team. Free treatment for those who can not afford the costs is mandatory. The most important fact in any charity mission is to involve the local people. We have been trying to train local surgeons and other medical and paramedical professionals who are involved in the cleft care. Taking care of cleft children is an evolving process. Unfortunately there is no consensus in the treatment protocol of these children. Clinical as well as fundamental research are of paramount importance in order to come to a uniform treatment philosophy. Children with cleft deformity may have hearing, speech, and feeding problems beside facial growth disturbances and last but not least a scarred soul that reflects their facial disfiguration. All these can be avoided, if the care is focused in a well-structured, dedicated and professional center.